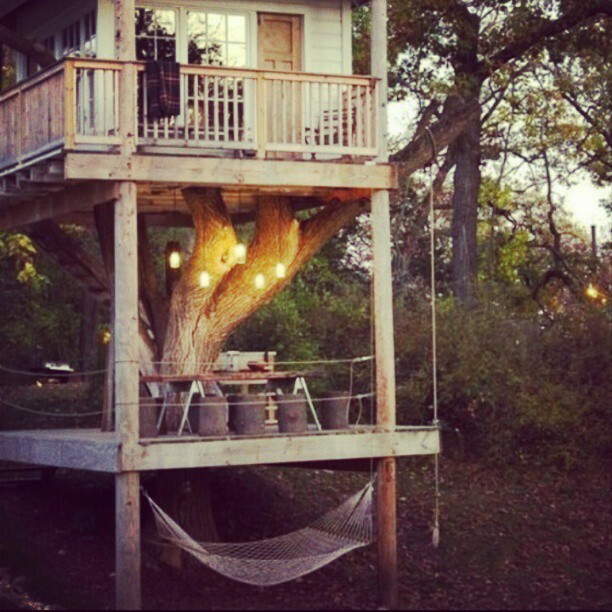 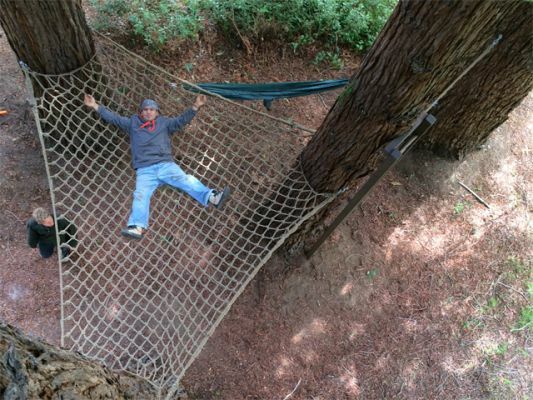 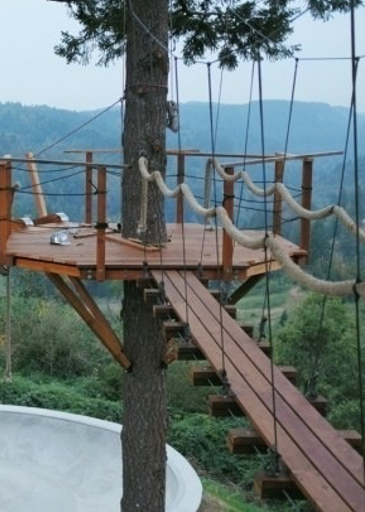 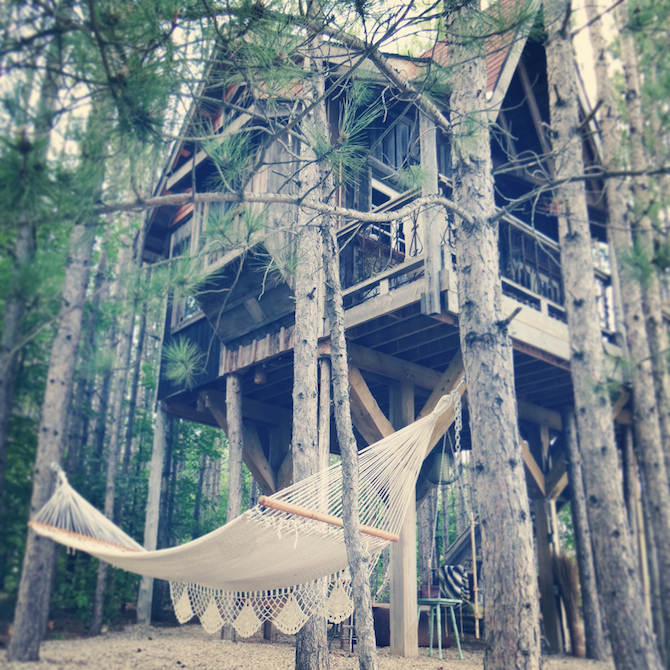 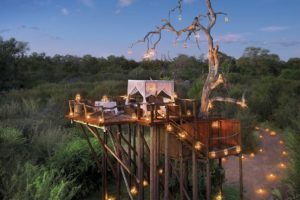 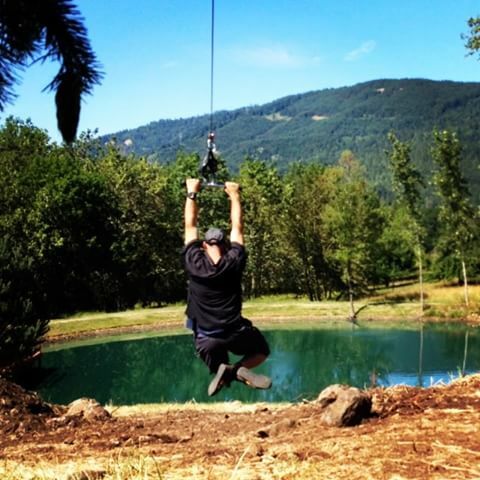 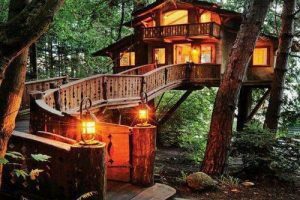 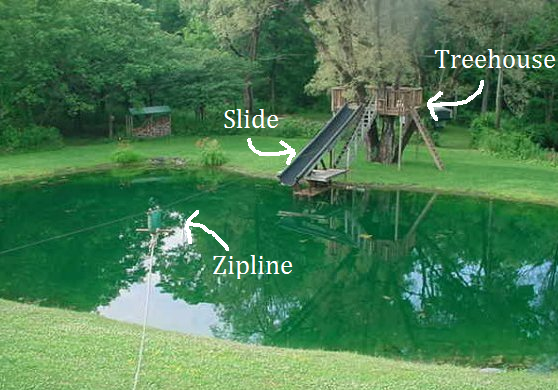 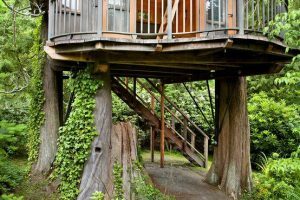 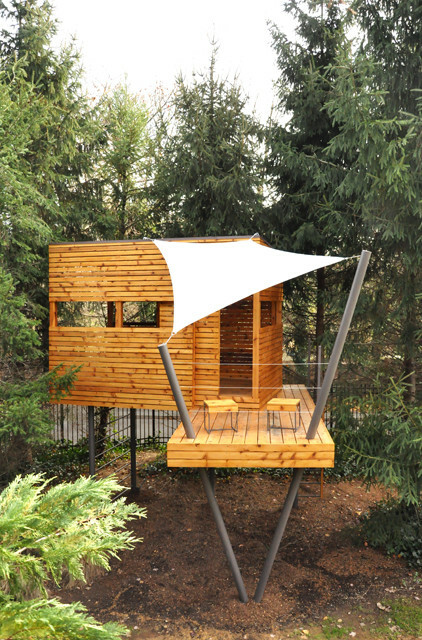 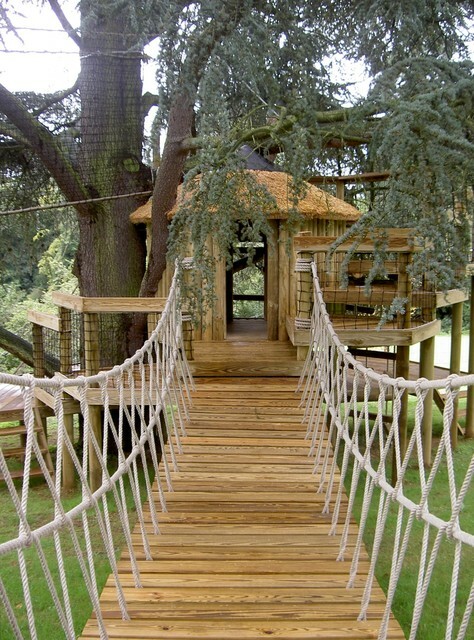 Home Treehouse Features Zip line feature on a treehouse…what? 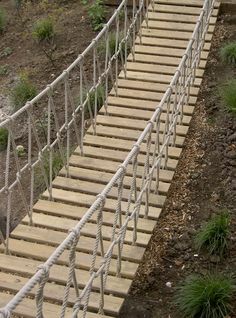 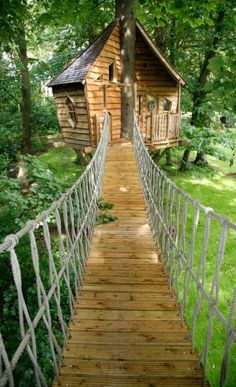 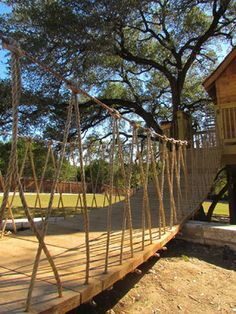 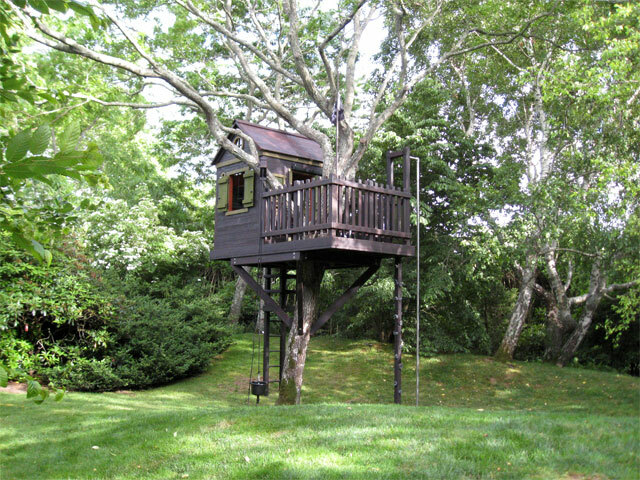 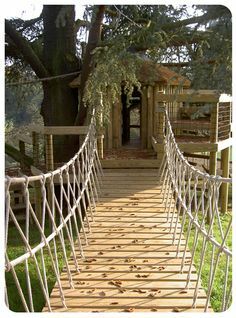 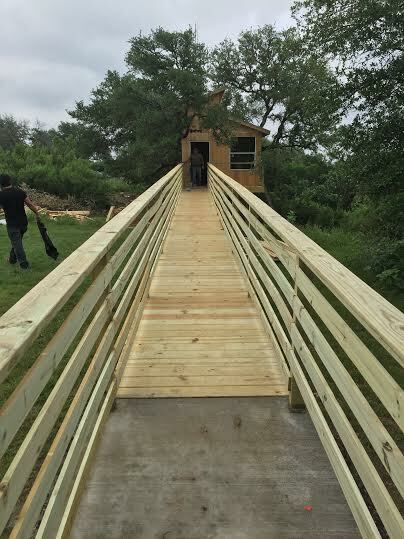 With so many people adding a treehouse to their backyard for all of their friends and family to enjoy, there are so many creative and fun options to add to the adventure. 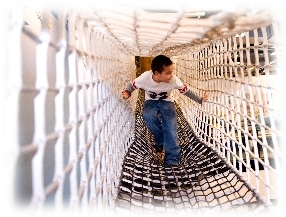 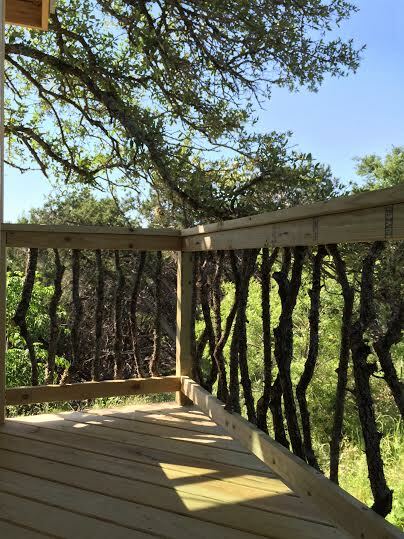 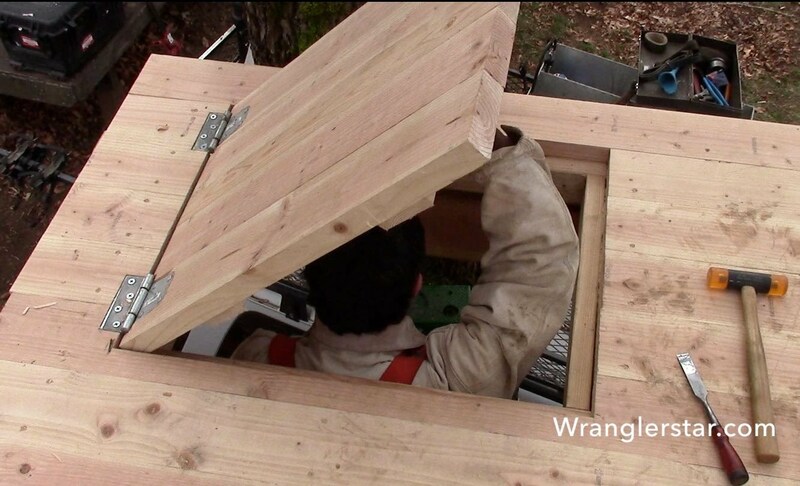 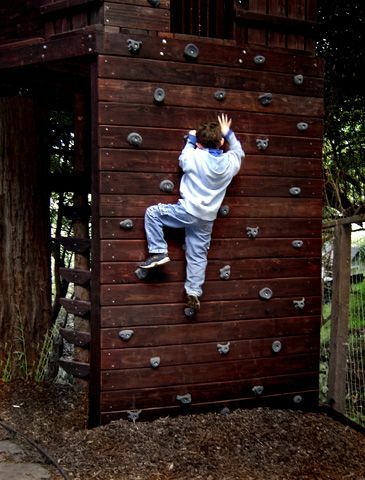 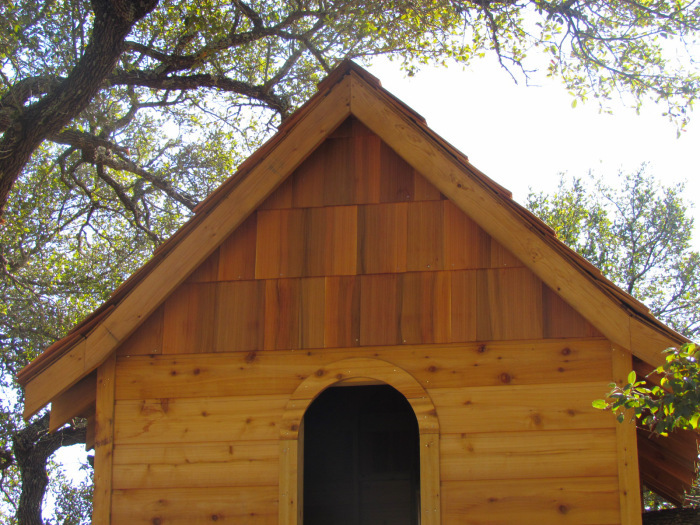 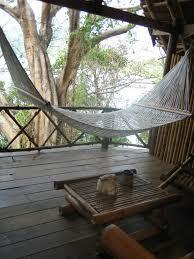 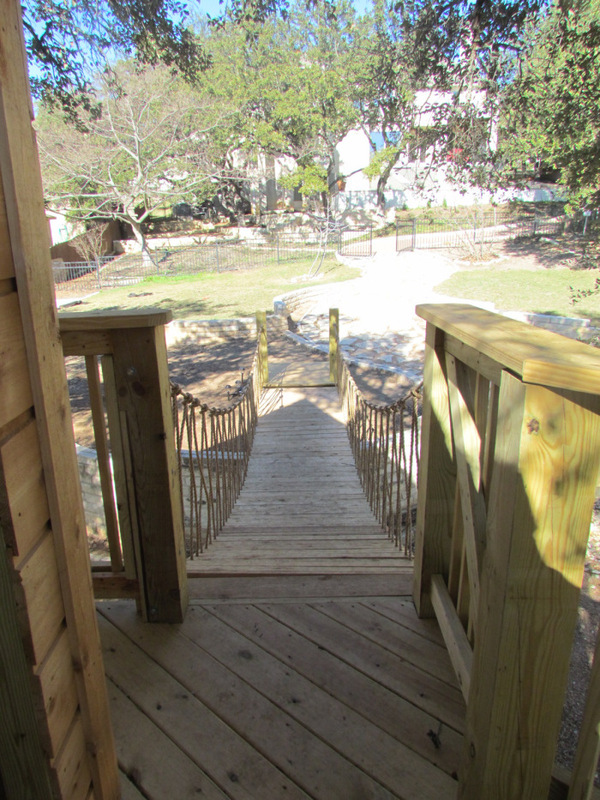 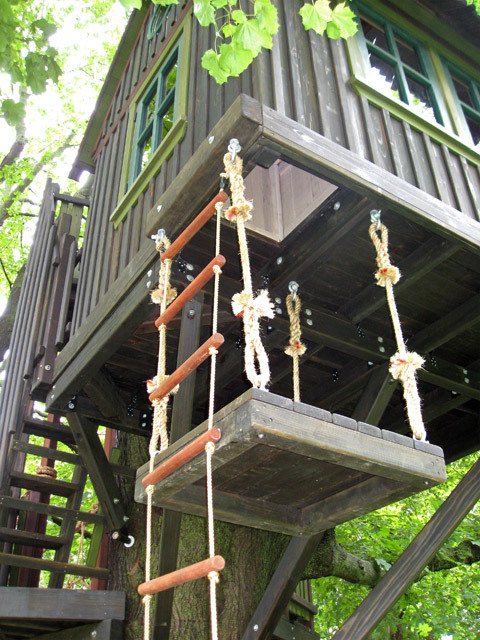 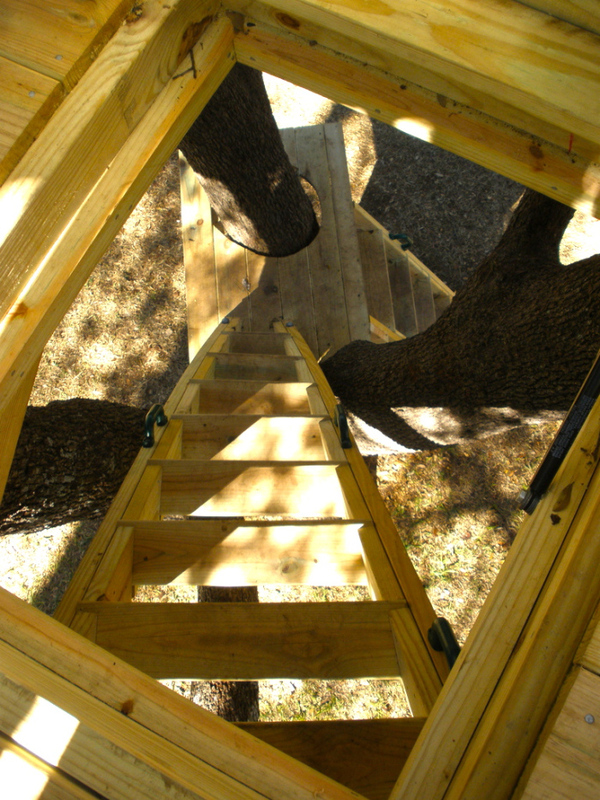 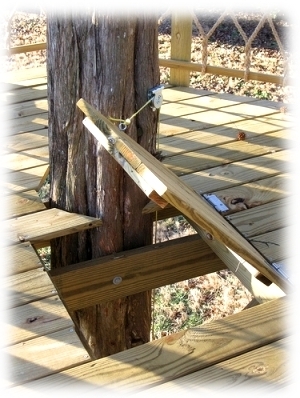 From trap doors to zip lines, you can customize your treehouse to the extent of your imagination. 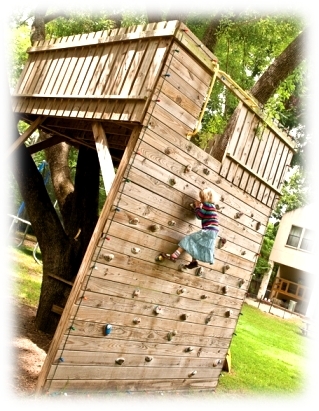 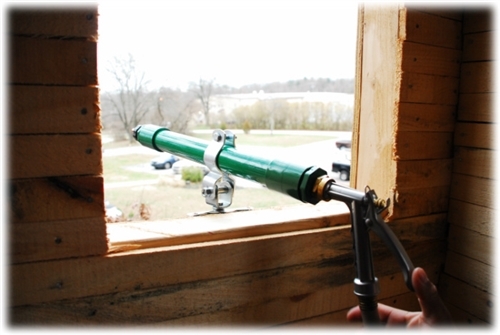 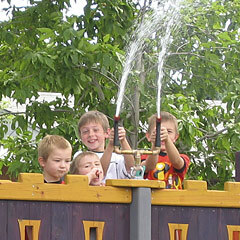 Check out some of these wonderful features to add to the fun!